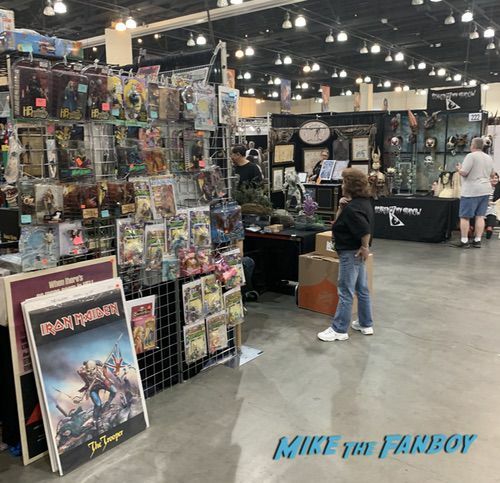 Home / Conventions / Monsterpalooza 2019! 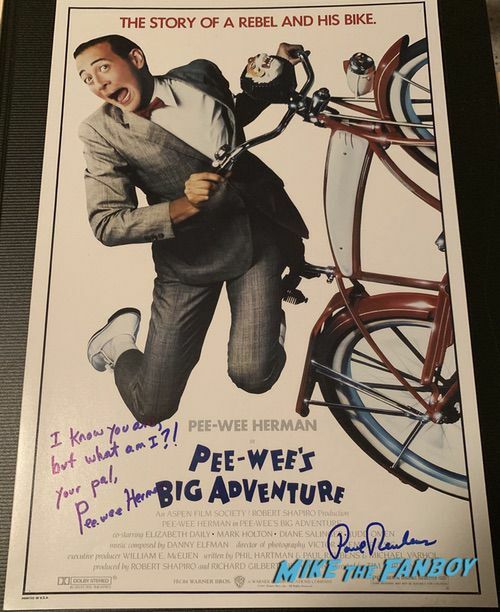 Meeting Paul Reubens! 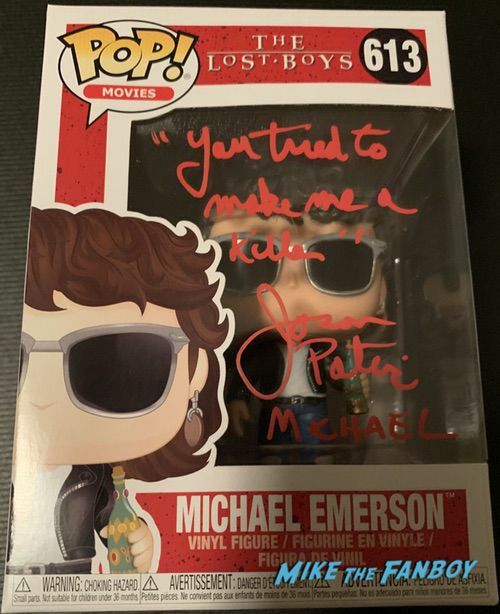 Jason Patric! The Convention Floor! All Kinds Of Horror Goodness! This weekend was a little crazy. 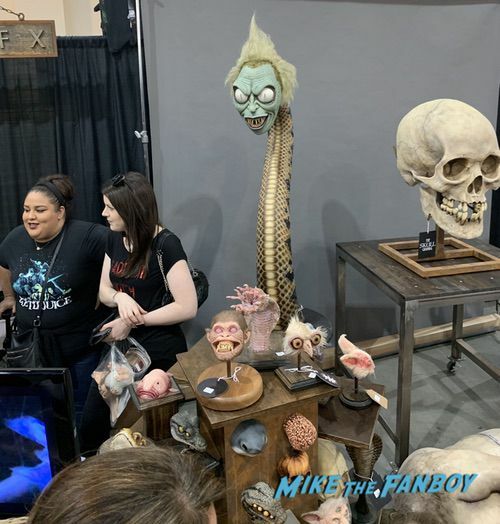 It was Monsterpalooza! This year there was a lot of monstrous fun to be had. Suddenly Susan, Scotty the Music Man and I headed down and had a blast. 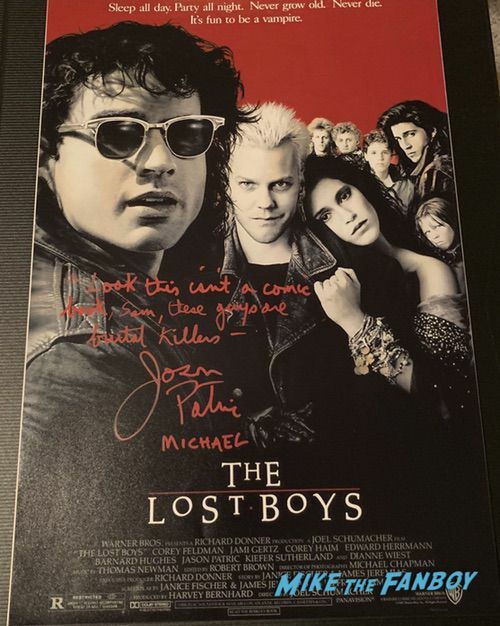 First up, Jason Patric from the Lost Boys was really nice. 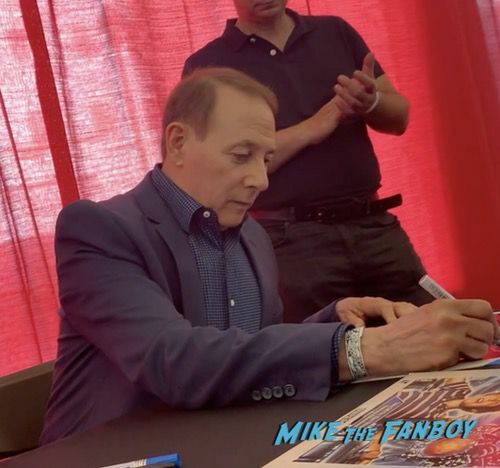 He signed my Funko pop and poster and put a super nice quote on each. It looks great. Paul Reubens was very nice though. He was chatty and talking to everyone. Even apologizing for the line taking so long. 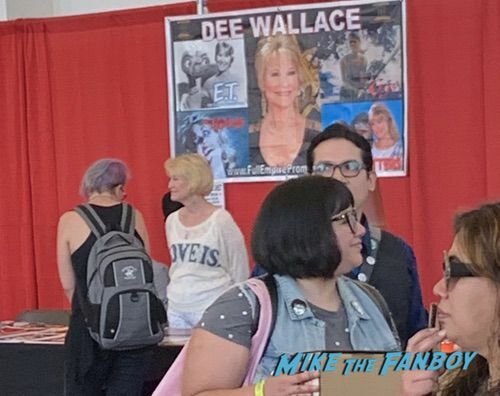 He also signed my poster very nice, which was cool. 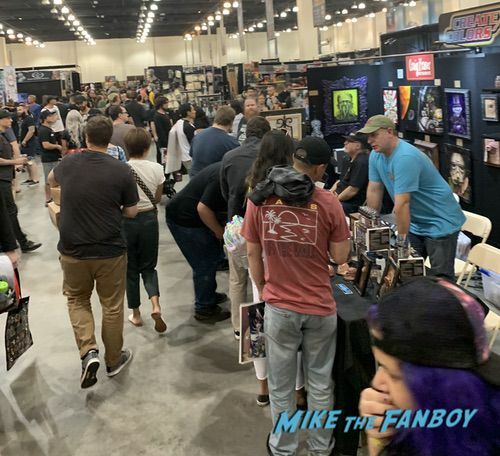 The convention itself was neat and there were a lot of cool vendors. 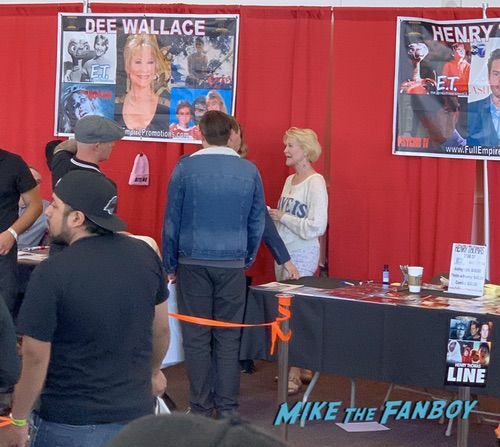 Dee Wallace and Henry Thomas were on site. It was smaller than I thought it was going to be, especially judging by the amount of people trying to buy tickets. 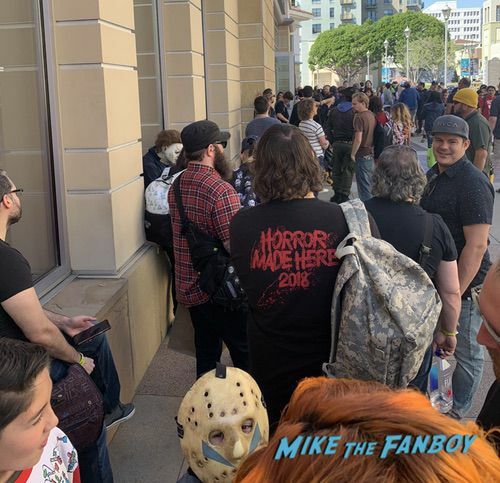 The line was about 400 people long and I heard it was taking over three hours, just to get a ticket onsight. Holy hell. 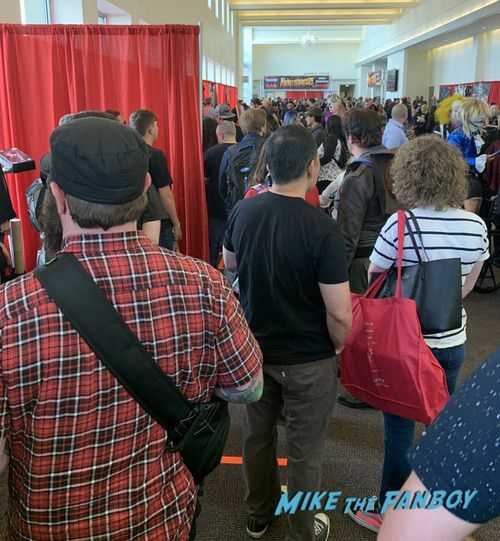 The one thing I like about horror cons is the amount of cool things to look at. 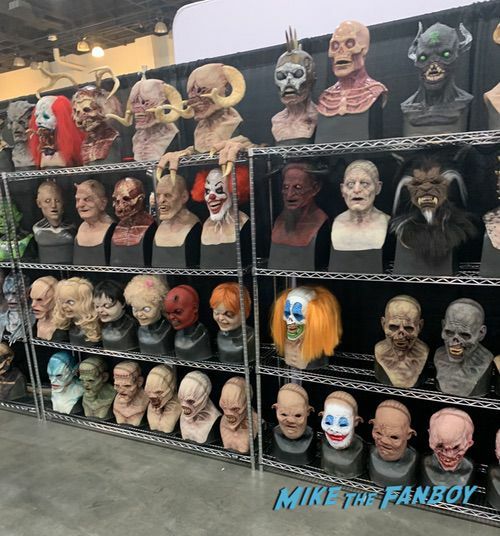 There’s not many cons that have a wall of latex heads. It was a fun day and most of all hanging out with Suddenly Susan and Scotty is always a lot of fun! The Best New York Comic Con Cosplay! Clue! Thor! Groot! Phantom of the Opera! And More! SDCC 2013! 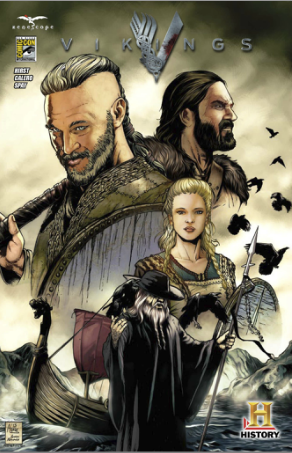 Vikings Are Taking Over! Cast Signing! Promo Comic Book! Full List Of Events! Travis Fimmel! Katheryn Winnick! And More! TV Heartbeat Interview: Meet the Shadowhunters at NYCC! Whips, Seraph Blades and Shipping! 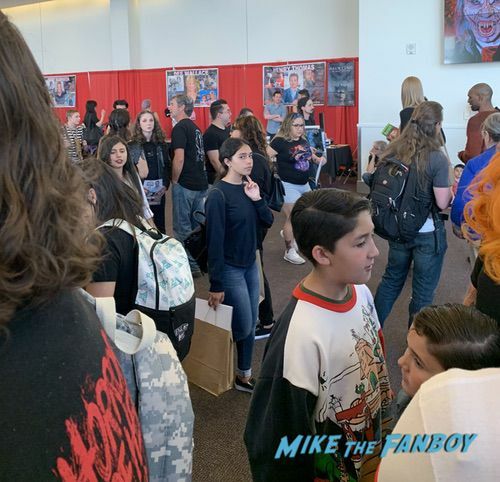 Comic Con! FOX FANFARE 2014! Panel Highlights! With Bones! Sleepy Hallow! Bob’s Burgers! And Wayward Pines!